Here’s a fun deal on paper products! 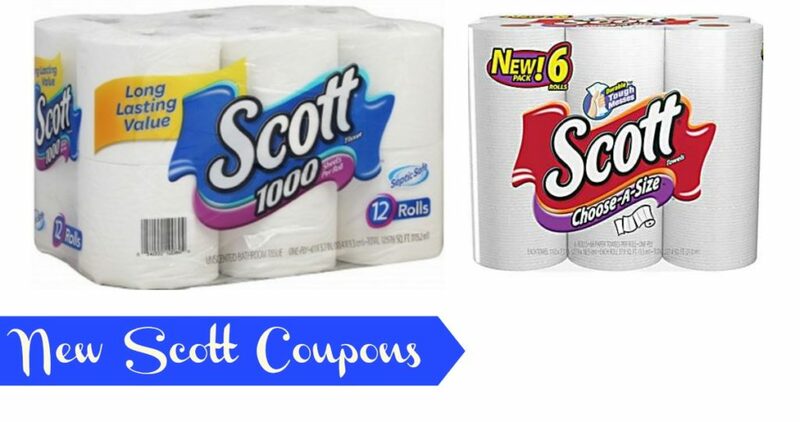 This week at CVS, you can save on bath tissue and paper towels after coupons. Grab these household essentials for $3.54 each. Go ahead and print your coupons and head to the store to get stocked up. –like getting it for $3.54 ea.